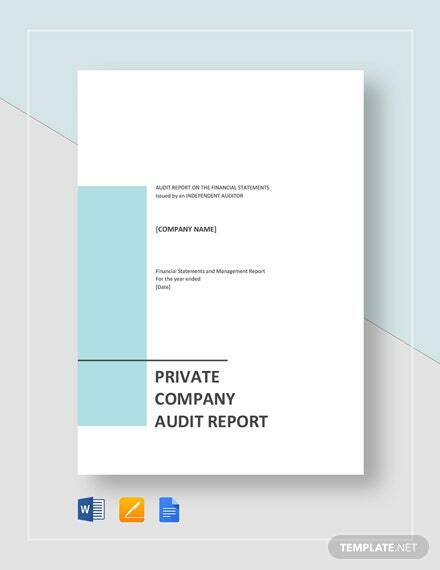 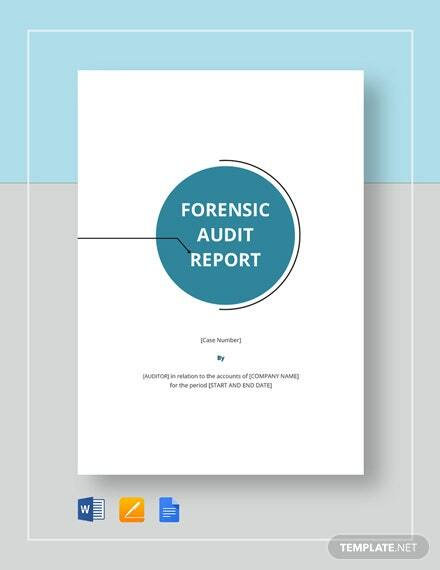 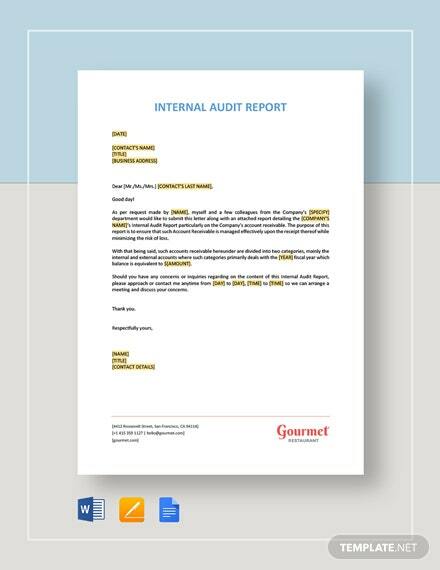 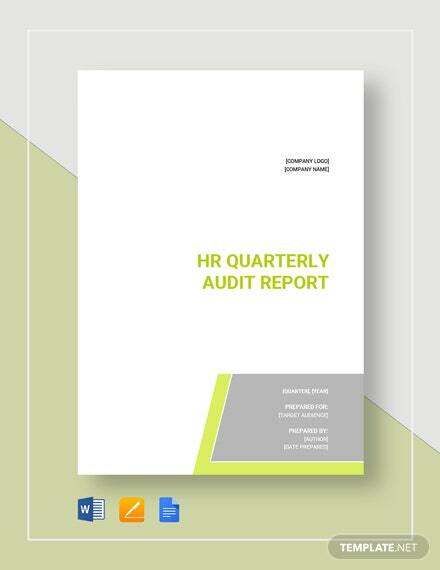 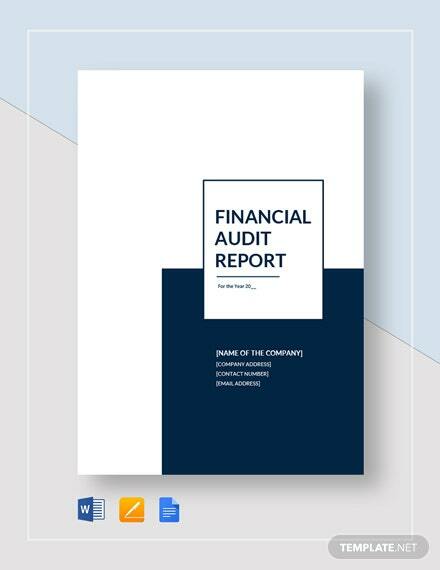 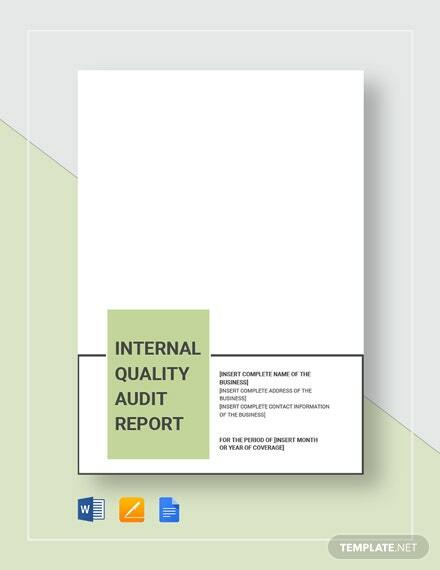 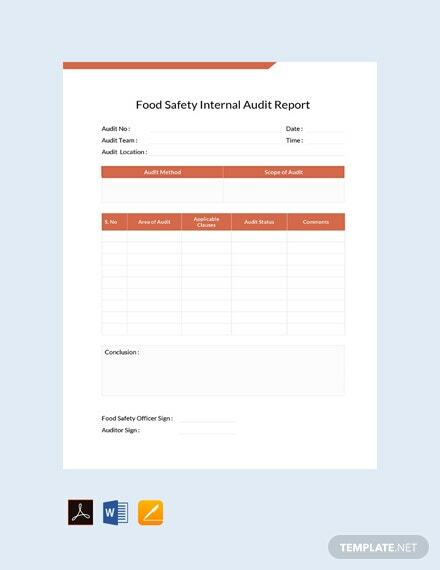 Get this to create a report document for the food safety internal audit of your company using this high-quality template.. 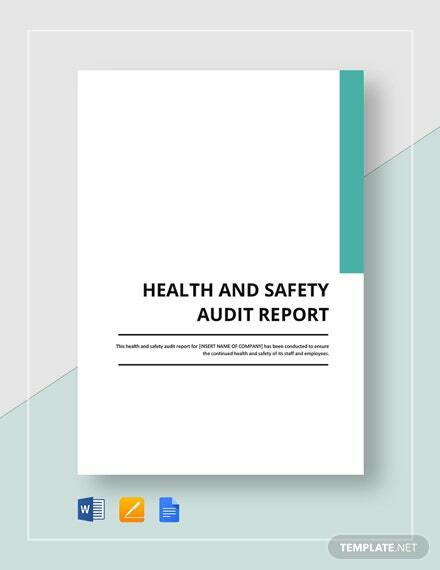 This is free to download and easy to use. 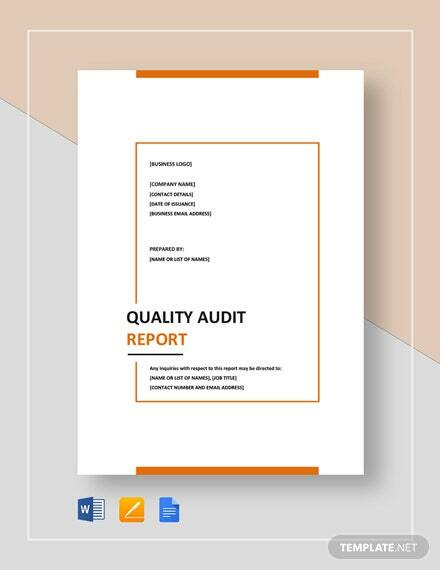 It is also print +More and digital ready.